According to trend forecasters WGSN, the coolest colour of 2020 will be NEO MINT. It’s a bright and futuristic shade that’s set to bring a breath of fresh air to tired interiors. 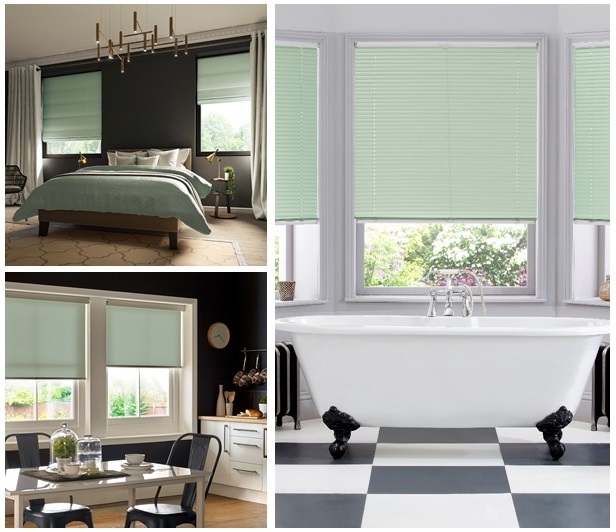 For anyone looking to get ahead of the NEO MINT trend, here are some NEO MINT window blinds to incorporate this cool, refreshing hue into homes. Has Neo Mint got you hooked? 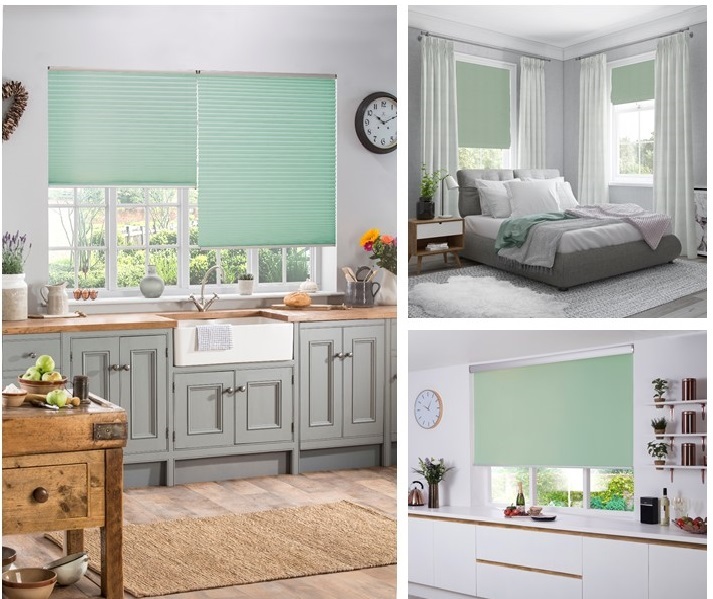 Why not browse more of our green window blinds. And don’t forget you can order up to five FREE fabric samples to give you an idea of how our blinds will look in your own home.